This video shows the latest running test of DOING Brand 1tph double screw automatic palm oil milling machine. Every time, before delivery, we test the palm oil milling machine. This time, as usual, it passes the test. DOING Brand double screw automatic palm oil milling machine is designed by the engineers of Henan Doing Company. We can manufacture different capacity of double screw automatic palm oil milling machine. 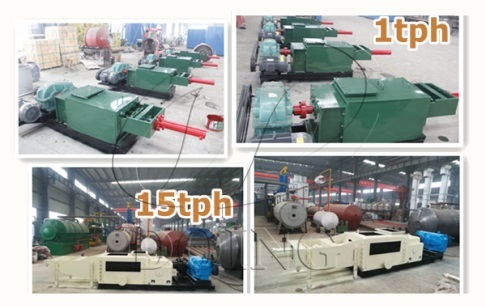 They are 1-5tph double screw palm oil milling machine for small palm oil mill plant, and 15tph, 20tph double screw palm oil milling machine for large palm oil mill plant. Aslo, we can manufacture 500kg/h single screw palm oil expeller machine. But single screw palm oil expeller machine is home used. However, double screw palm oil milling machine is used in palm oil production line, because it is automatic. Besides, the oil pressing effect of double screw palm oil milling machine is better than sigle screw palm oil milling machine. Experienced people know that palm oil press machine and other oilseeds press machine have different structures. Other oilseeds press machine can not processing palm oil. So the inner struction of DOING Brand palm oil milling machine is designed by our engineers and the materials of screw is selected by our engineers after testing many times. Last but not least, DOING Brand double screw palm oil milling machine is controlled by hydraulic system. There are two advantages: 1. The hydraulic system can make the movement of screw stable. 2. Easy to realize automatic work cycle and automatic overload protection. This is the brief introduction of DOING Brand double screw palm oil milling machine. 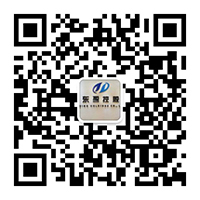 If you want to know the details, please contact us, and our engineers will introduce to you. Besides, we can also provide 1-5tph smale scale palm oil mill plant and large palm oil mill plant turn-key service. 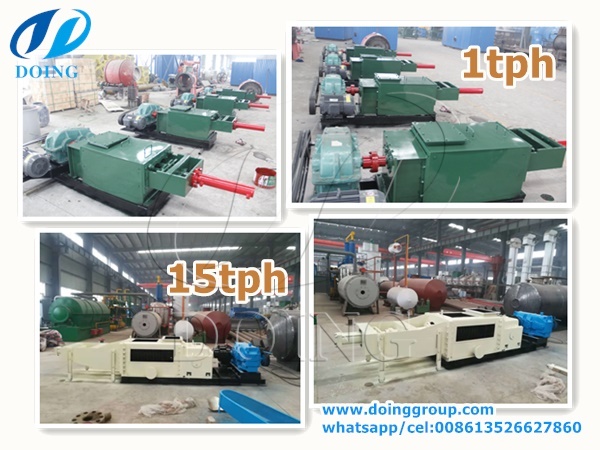 If you wanna to get more details about Double screw automatic palm oil milling machine you can send E-mail to market@doinggroup.com. You can consult our professional engineer and specialized sales team with leave a message in below form.We will contact with you ASAP.You also can visit our factory in Henan,China.Get Detailed address.